Having a high-quality roof means offering your family and your belongings the best protection from the elements. Element Roofing provides you with outstanding roof repair and installation in Castro Valley and nearby areas. We charge honest prices, offer top-quality services, and only source the best roofing materials on the market today. Not only that, but we stand behind our work with a 15-year workmanship warranty. Throughout the entire process, we make every step as clear as possible for our customers. For this reason, we offer free estimates and maintenance packages so you know exactly what you are getting. 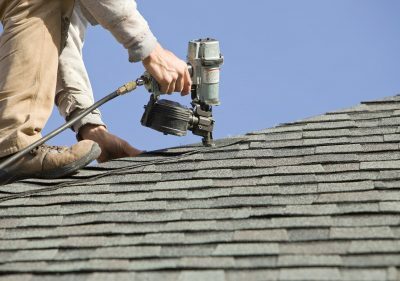 From repairing minor damage, or upgrading a certain part of your roof, Element Roofing is your best choice for all your Castro Valley roofing needs. Trust us to keep your home or business dry all year long. 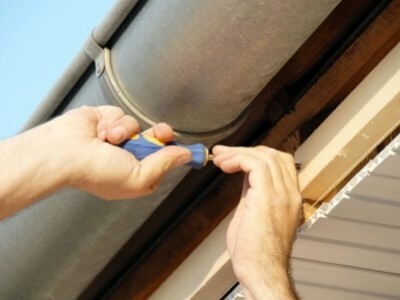 In addition to our highly rated residential roofing services, we also offer commercial roof repair in Castro Valley. The roof of your commercial building is just as important as the work you do within it. Most importantly, it can affect the overall presentation of your building. When a customer is approaching a storefront or business, they want to feel welcomed and safe before they can decide to do business with you. 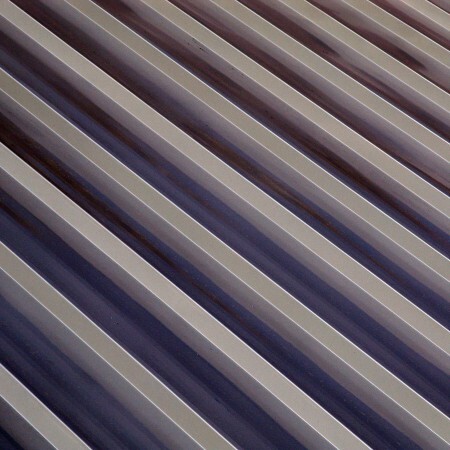 Element Roofing offers a variety of services to repair or restructure the roof of a commercial building. 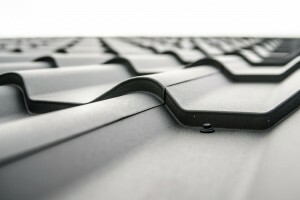 We also offer free estimate for commercial roofing in Castro Valley. Our job is to make sure that your roof is free of leaks, cracks, or holes so that your business can stick to what it does best. Don’t waste your workday and sacrifice productivity worrying about your roof. Instead, call Element Roofing for commercial roof repair in Castro Valley, and we’ll do all the worrying for you. We’ll inspect your current roof, suggest repairs, go over your pricing options, and have your roof looking like new again in next to no time. In a perfect world, our roofs would alert us of an impending problem. 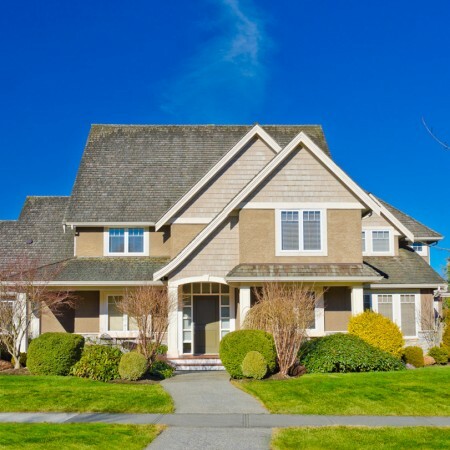 Since we do not tend to inspect our roofs on a regular basis, we often do not realize our roof is in need of repair until we start to notice a leak or shingles falling. If we do not act that, that simple leak can turn into several issues and give way to a much bigger problem. Small leaks make it so that mold and mildew can build up and create cracks in the roof. Suddenly that small leak might become a big hole. If you find yourself in the midst of a roofing emergency in Castro Valley, Element Roofing can be there. Our emergency repair services can include roof leak repair, dry rot removal, water mitigation, storm damage repair, and so much more. Most people dread thinking about repairing their roof because the first thing that comes to mind is the giant bill that will come up at the end of it. Element Roofing offers free estimates that are upfront and honest, and we stand behind the work with our 15-year workmanship warranty do you never get left out in the cold. The best thing you can do to protect your roof to have routine inspections and maintenance performed. Repairing or rebuilding the whole roof is going to be expensive, so our budget-friendly maintenance packages are designed to catch the little problems before they turn into something catastrophic. Roofers will be able to inspect your roof and make sure that it can withstand any season or weather event for the entire year, not just whatever season is up next. When we inspect your roof, we will also look for termite damage, mold and mildew, sagging spots, damaged caulking, and damaged shingles. You will understand the exact condition of your roof so you can confidently go about the next steps without any pressure from us. At Element Roofing, we value integrity and customer satisfaction so you are assured that you are receiving honest assessments and detailed reports. And many more areas in the Tri-Valley. Call us now for your roof repair and installation needs.